Description: Jamming a difficult crack. Risk taker. Grit and determination. Reach for the top. Nothing is impossible. Never give up. Hold on tight. Climbing photos. No guts no glory. Live your dreams. Climbing gyms. Go for it. How to rock climb. Strive for excellence. Life on the edge. Stock photos. Skin of my teeth. Mountain climber. 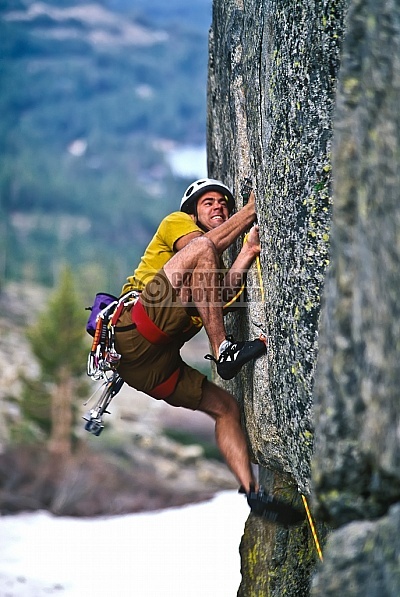 Man climbing. Risky business. Mission accomplished.